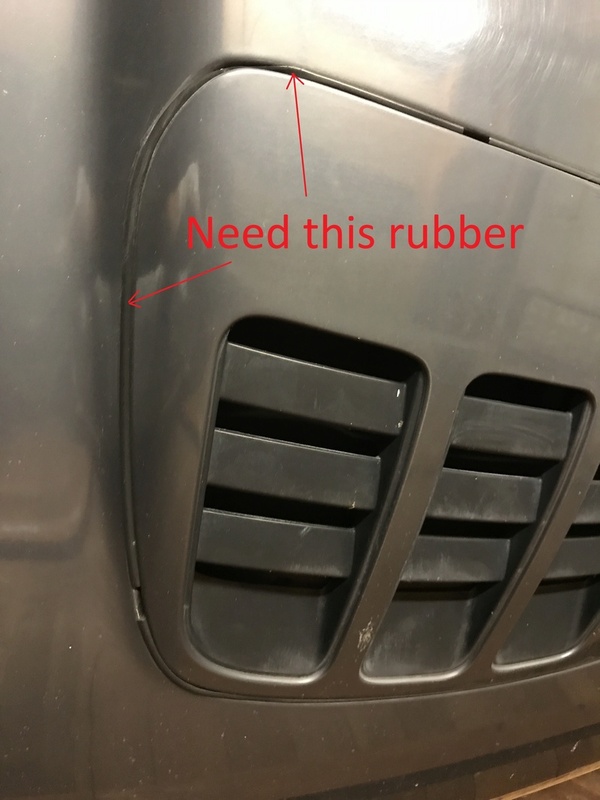 need some bits, if anyone can help. 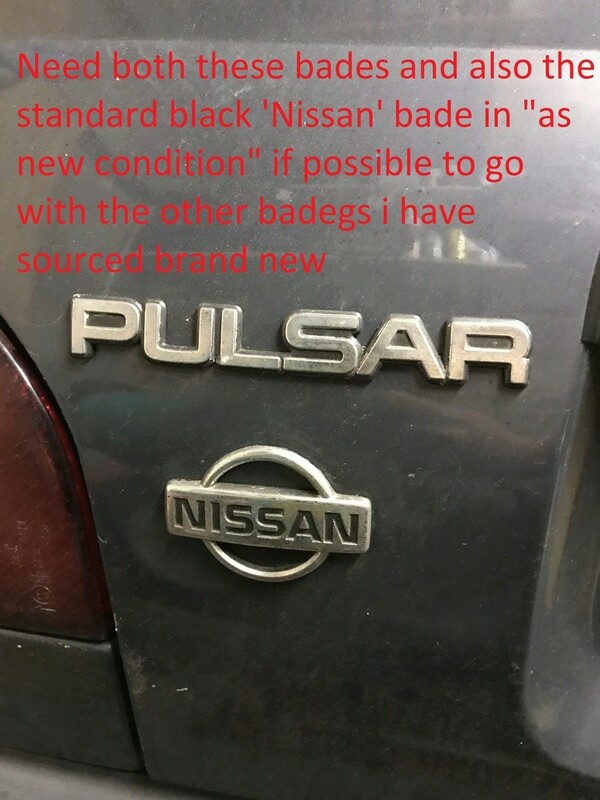 I'm looking for really good condition parts. 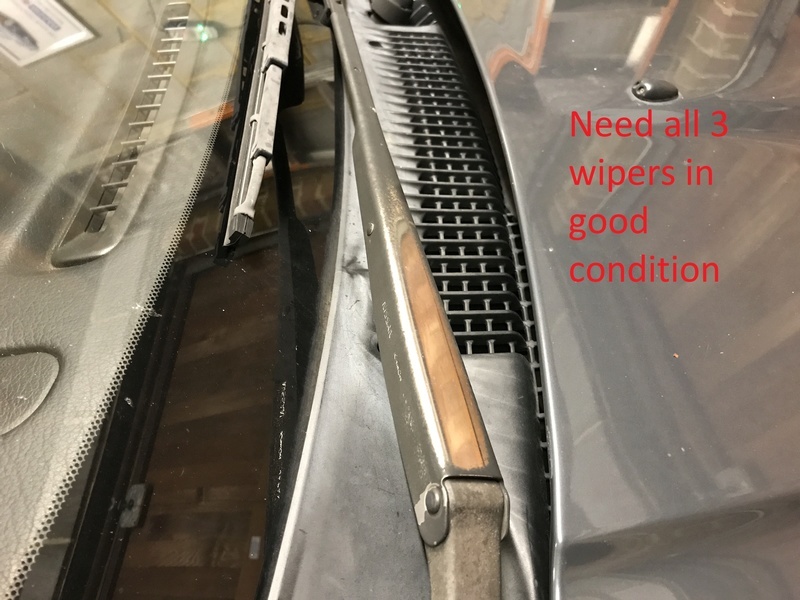 Could you not Spray or powder coat the wipers mate ? The rear hamburger is only available in the facelift version.The edges are slightly different. 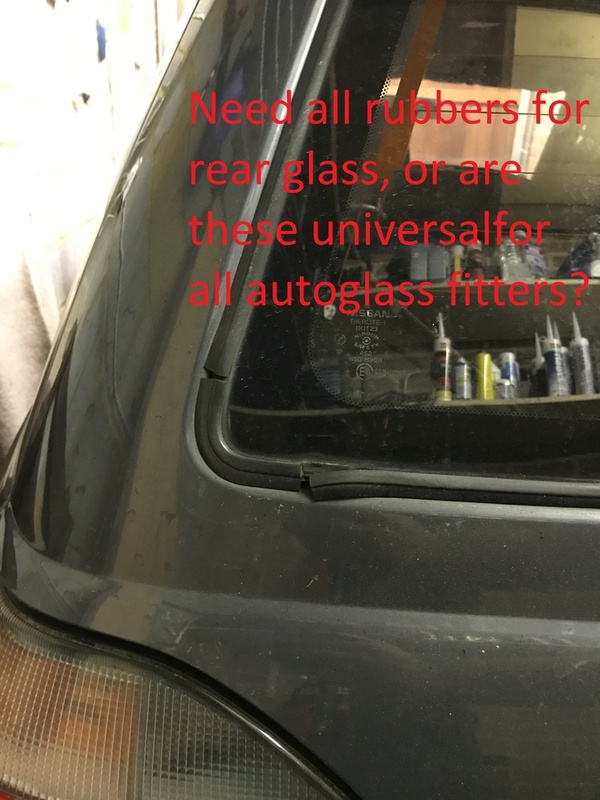 I have the upper screen moulding and retainer in genuine or pattern parts. 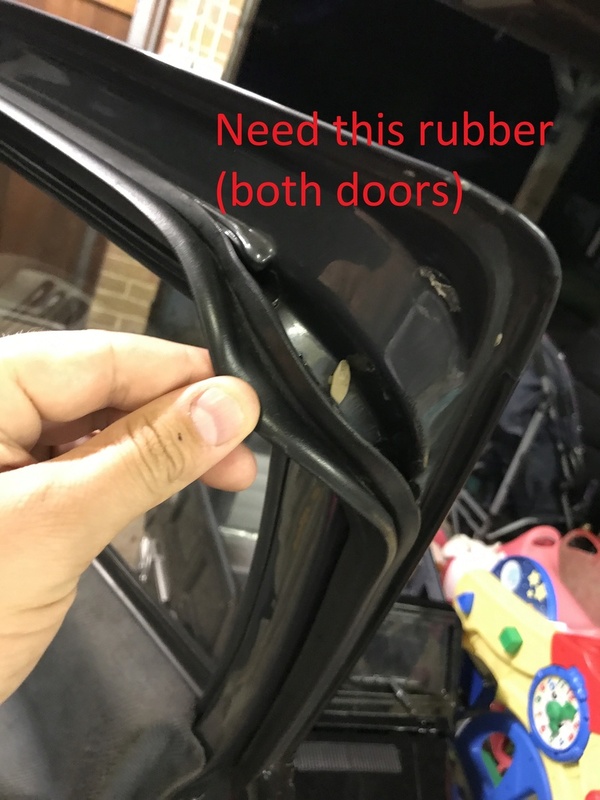 I have the rear glass moulding new genuine part. 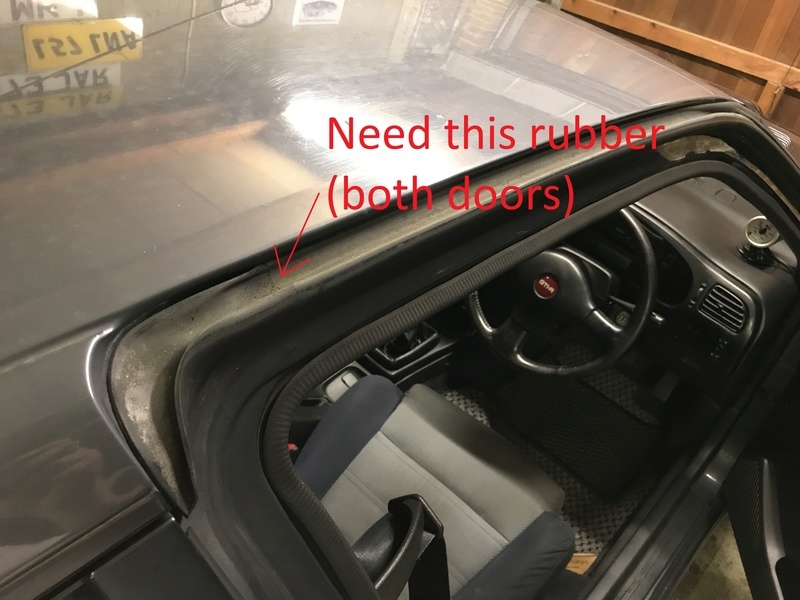 The LH door weatherstrip and both gutter weatherstrips are finished and seem very hard to find new. 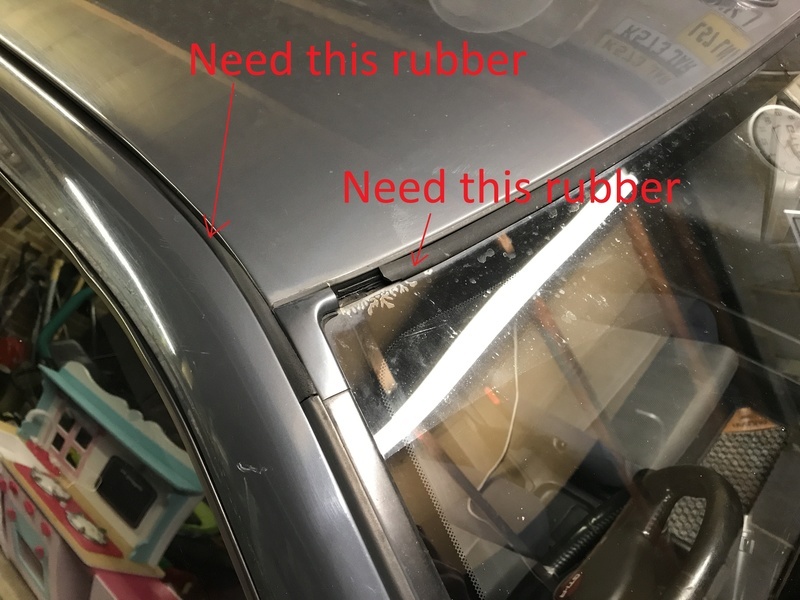 The original wiper arm finish is more like satin black. I have a new rear wiper arm in stock. Thanks to everyone that has helped so far. I don't think I'm going to try spraying my wiper arms, just don't have the room to do it at the mo. Anyone got the gutter rubbers! ?